Anything Starbucks does seems to get a lot of attention. So it'll be interesting to see how consumers react to the coffee chain's rewards program changes. 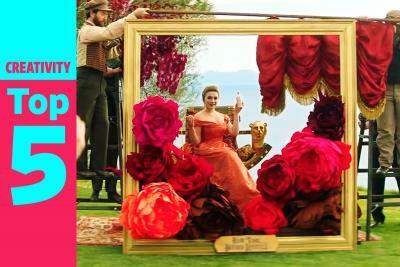 Find out more on that below, along with details on who is starring in Priceline's newest campaign. But first, some beer news. 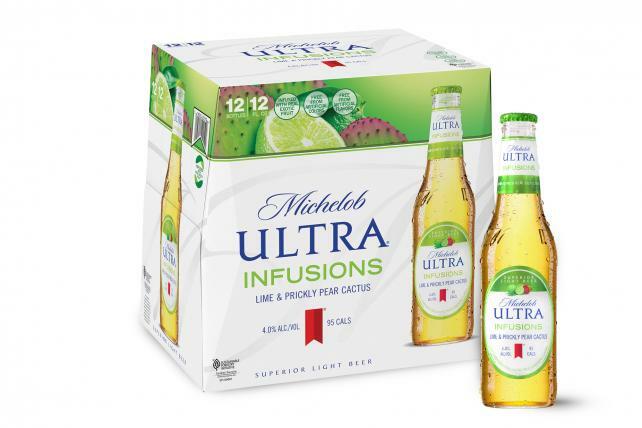 Hitting stores this month is Michelob Ultra Infusions, a fruity take on the low-cal beer. The first variety is called Lime & Prickly Pear Cactus. It follows last year's debut of Michelob Ultra Pure Gold, which is marketed as containing organic grains. The infusions line will be supported with a campaign hitting later this spring. D.G. Yuengling & Son, which bills itself as America's Oldest Brewery, is out with its first new year-round brew in 17 years. The beer, Yuengling Golden Pilsner, was created by Yuengling's sixth-generation family members: Jen, Debbie, Wendy and Sheryl Yuengling. 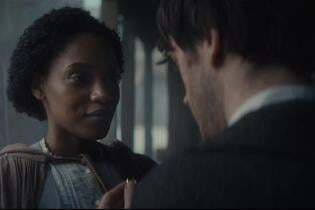 The brand is backing it with a new campaign from Chicago-based Laughlin Constable called "Make Your Day Golden." Below is one of the spots. 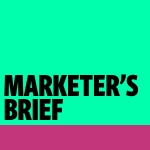 It's spring-break season, and the travel agencies are ramping up the marketing. Earlier this month, Orbitz returned to TV for the first time in nearly a decade with a campaign from Havas Chicago. Now, Booking Holdings-owned Priceline is rolling out work, its first with new creative AOR Grip Limited, based in Toronto. The first spot, which stars actress Kaley Cuoco, hits on some familiar joke fodder like family reunions, barbecuing sports fans and romantic pottery sessions. Priceline had been fronted by William Shatner. The actor has a way of coming back, though. 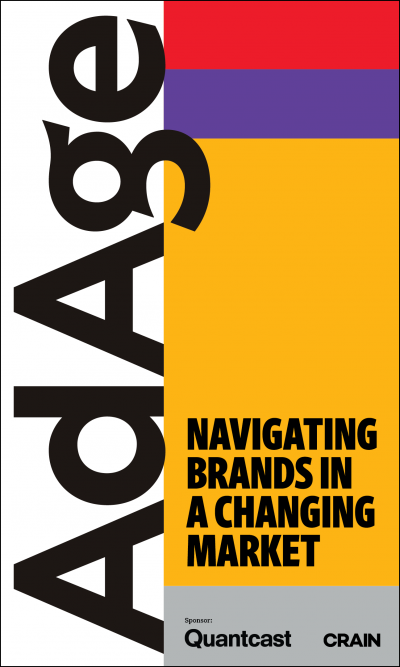 The brand killed off his "Negotiator" character in 2012, but then quickly resurrected him. He was in Priceline ads as recently as last year. "While Kaley Cuoco is now the Priceline spokesperson, we do indeed still have a relationship with Mr. Shatner," Priceline stated. Starbucks is making a slew of announcements this week that show how it's moving on sans Howard Schultz, who's exploring a presidential run. 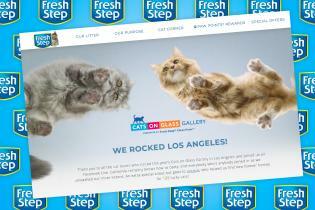 Changes include updates to its 10-year-old rewards program. Starting in mid-April, members can redeem smaller amounts of "stars" (aka points) for goodies like extra espresso shots or brewed coffee. But it will take 150 stars, up from 125, to snag a free handcrafted drink. Savers of stars can redeem 400 of them for certain merchandise or packaged coffee. The company also announced updates with a focus on "convenience, comfort and connection," hinting at technology and product innovation, and updated store formats. It's also investing $100 million in Valor Siren Ventures I L.P., a new fund for next-gen food-and-retail startup technology companies. Starbucks will look at forging direct commercial arrangements with the startups. It also says the fund will look to raise $300 million more from other strategic partners and institutional investors. Valor Equity Partners, the investment firm managing the fund, has previously invested in companies including goPuff, Fooda and Sizzling Platter. 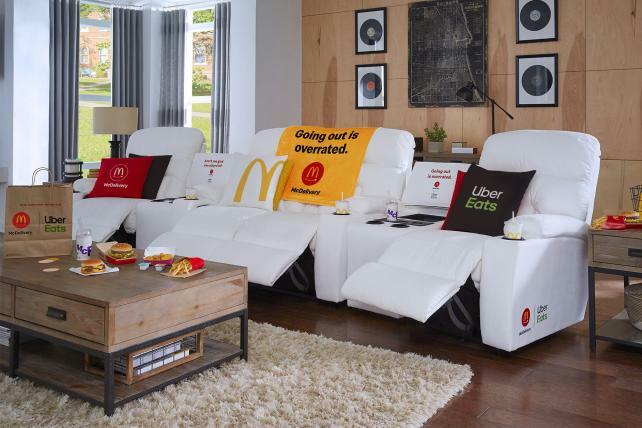 McDonald's and La-Z-Boy are giving away a couch meant to promote McDelivery with Uber Eats. It's made for a dedicated McDonald's fan, and features chillers for McFlurrys, phone chargers, light-up cup holders, adjustable seats (it is a La-Z-Boy, after all), stain-resistant white fabric and, if the logos on the couch weren't enough branding, a McDelivery with Uber Eats blanket. 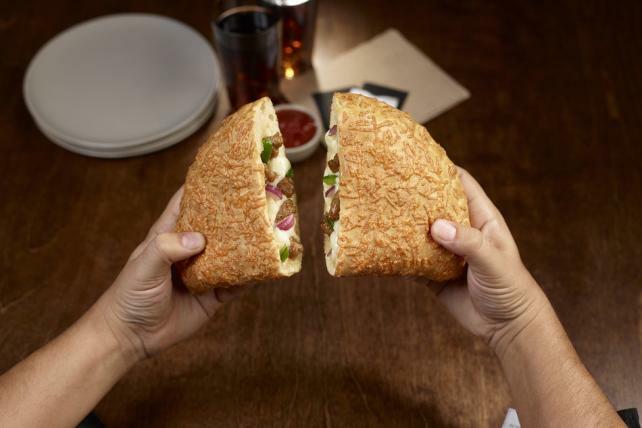 The P'Zone is back at Pizza Hut, with the comeback of the calzone-type item timed to coincide with the chain's NCAA March Madness campaign. CORRECTION: An earlier version of this article incorrectly reported that Kaley Cuoco is Priceline's new spokeswoman. She has been with the brand for a while.